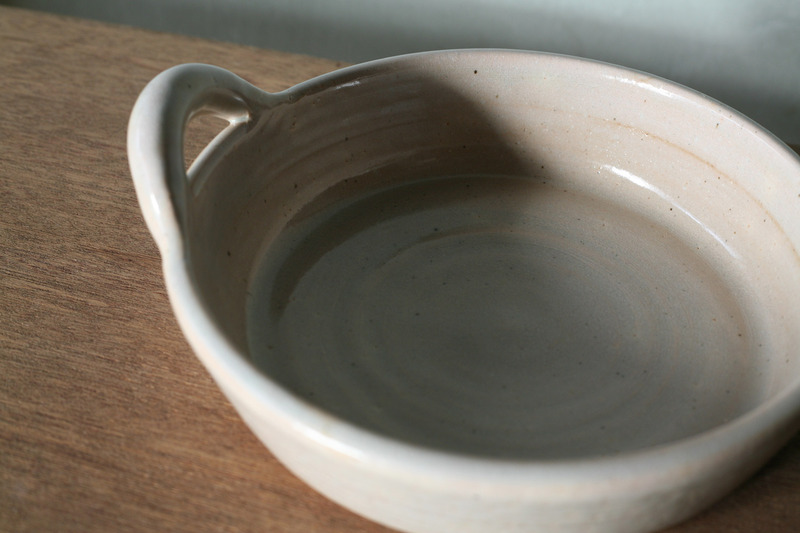 Heat-resistant earthenware, an object useful during the cold season. 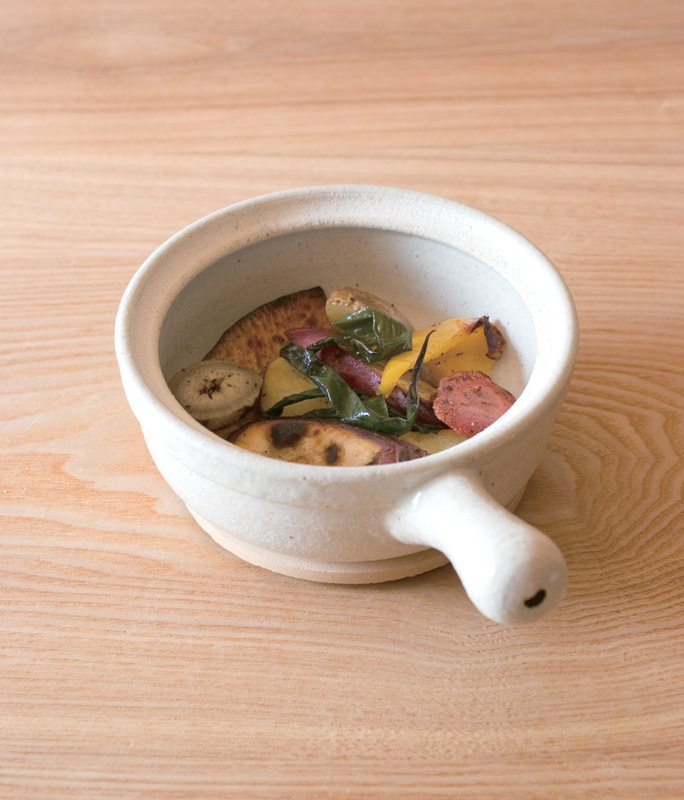 The following series is a series of heat-resistant earthenware made of Iga's soil, produced by TOJIKI TONYA, which is a ceramic ware brand in the Tokai district. 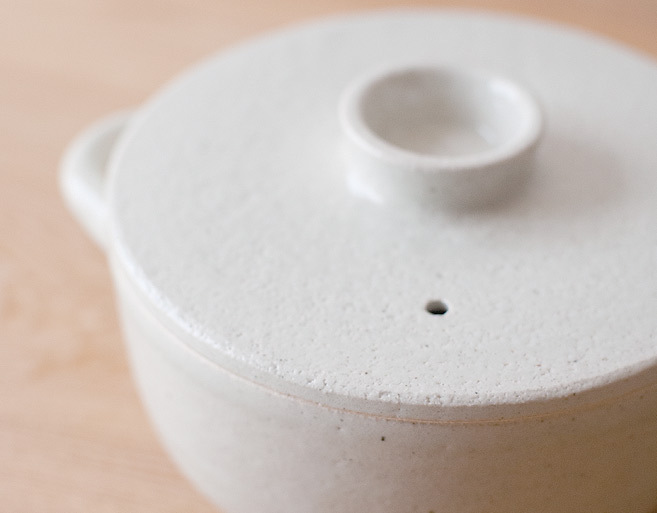 The soil obtained from the producing district of Iga-yaki are high in resistance to fire, and has traditionally been used as material for heat-resistant earthenware such as earthen pot. 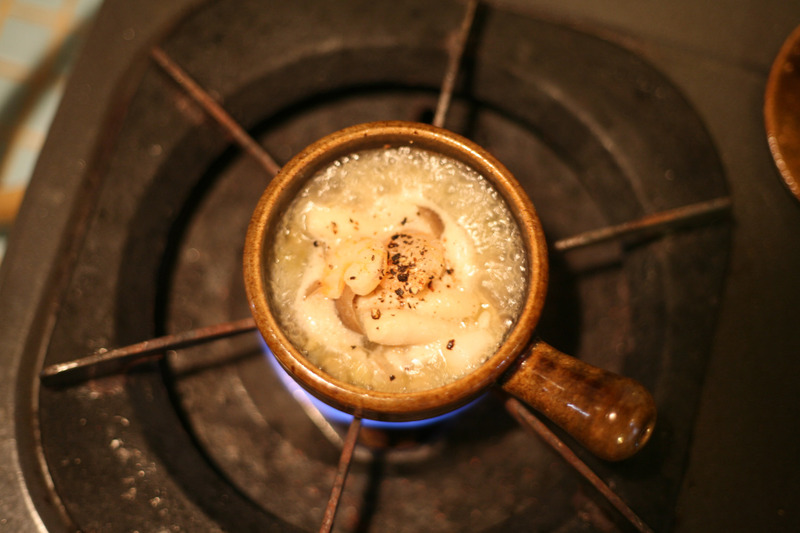 Heat-resistant earthenware of Iga-yaki stores and retains heat very well, and due to such characteristics, it draws out the flavors of foods, while also making the taste of dishes mellower. 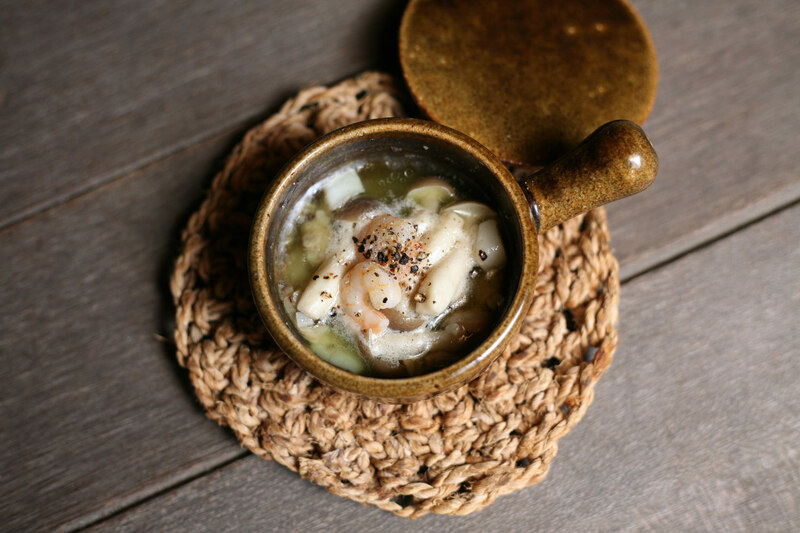 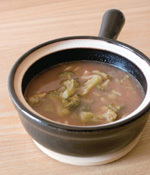 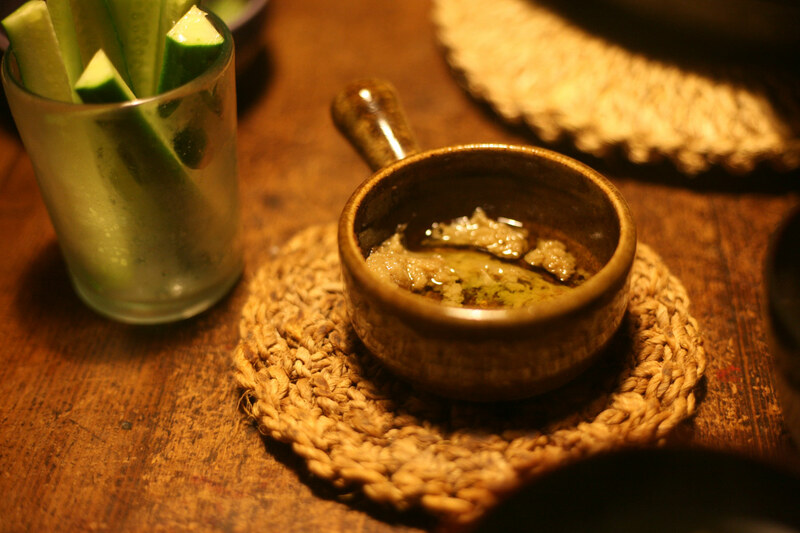 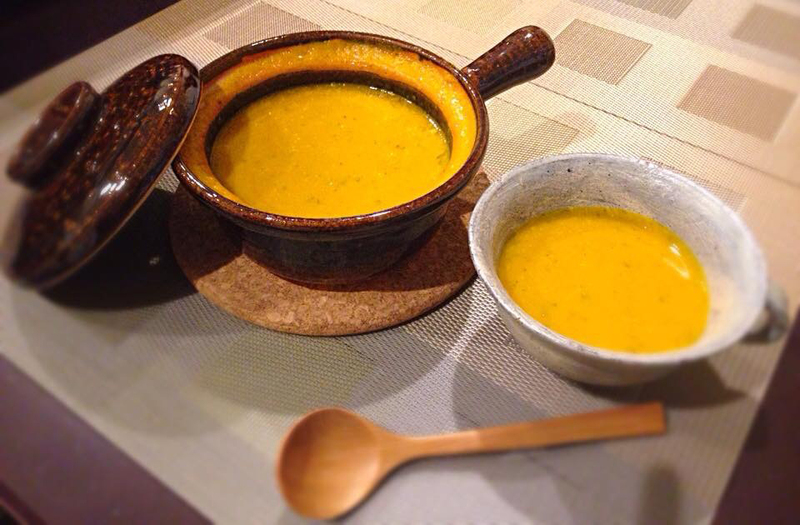 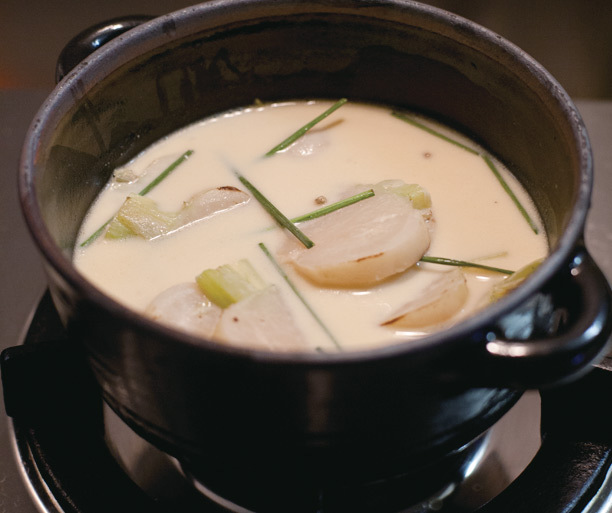 How about TOJIKI TONYA's Katate Cocotte in a season when you want to warm up your body from your very bones. 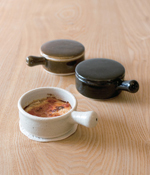 TOJIKI TONYA is a ceramic ware brand in the Tokai District where locates many production centers of Minoyaki and Iga-yaki. TOJIKI TONYA, makers of each production center, and designers, all collaboratively challenges to establish the new focus of the ceramic ware industry. 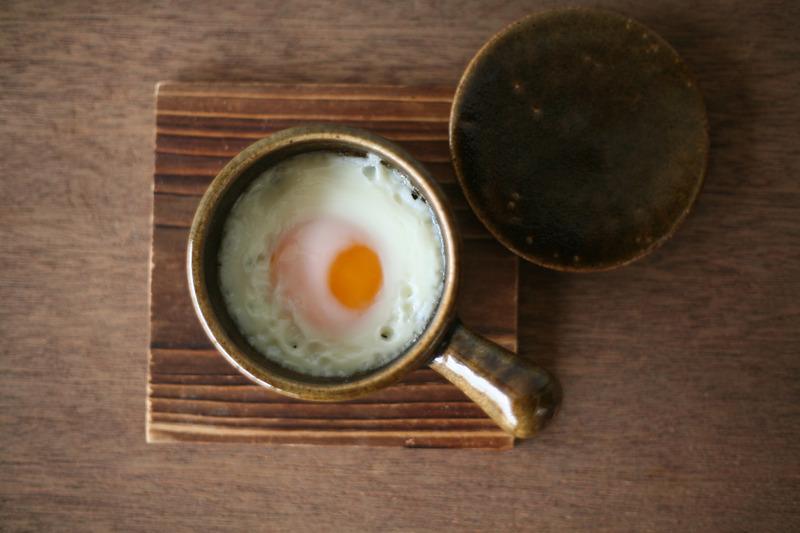 Based on the concept of "enriching consumers' lives by remaking proposals that match with the modern lifestyle", TOJIKI TONYA works hard in manufacturing every day. 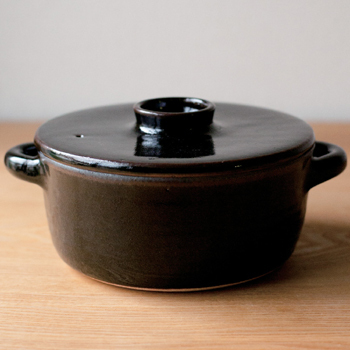 A palm-sized cocotte with a handle which could hold around one egg. The size is convenient for cooking a fried egg, Ajillo, gratin, and chawanmushi for a single person. 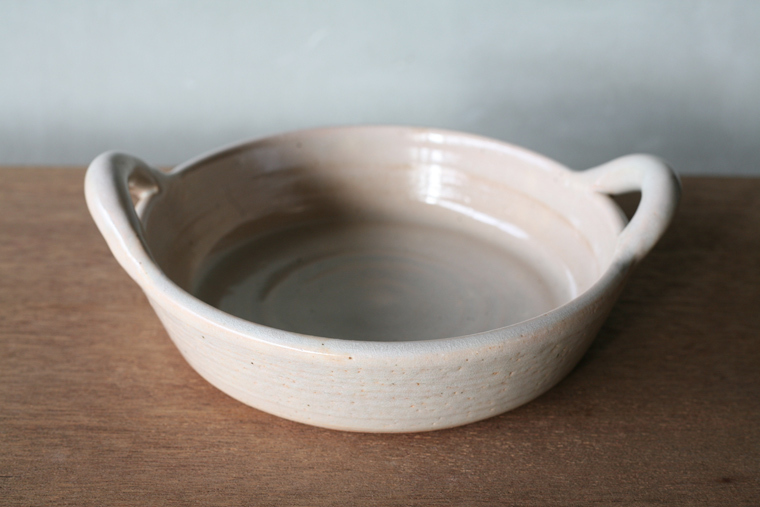 The pot stand will not come along with the product. 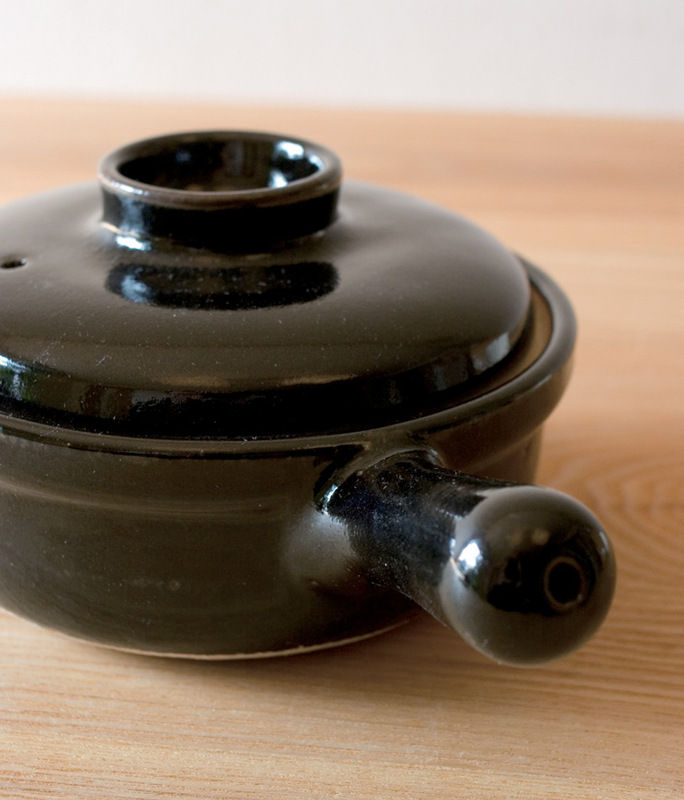 A flat earthen pot suitable for making sukiyaki, one-pot dishes, and boiled tofu. 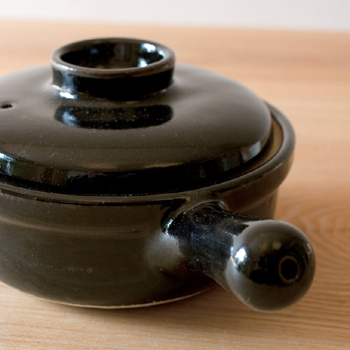 As the size fits household, small-sized ovens, it can widely be used for making earthen-pot-dishes and oven dishes. 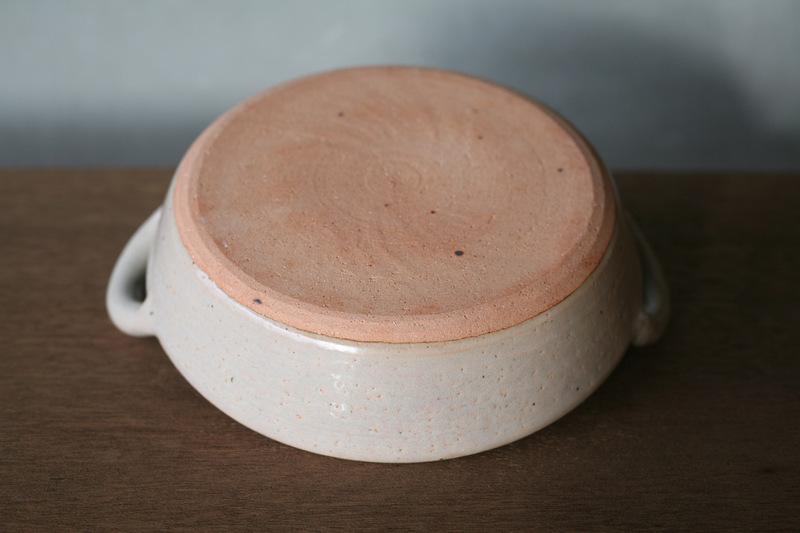 Rice-porridge pot with a handle useful in making boiled and seasoned foods, soups, and oven dishes. 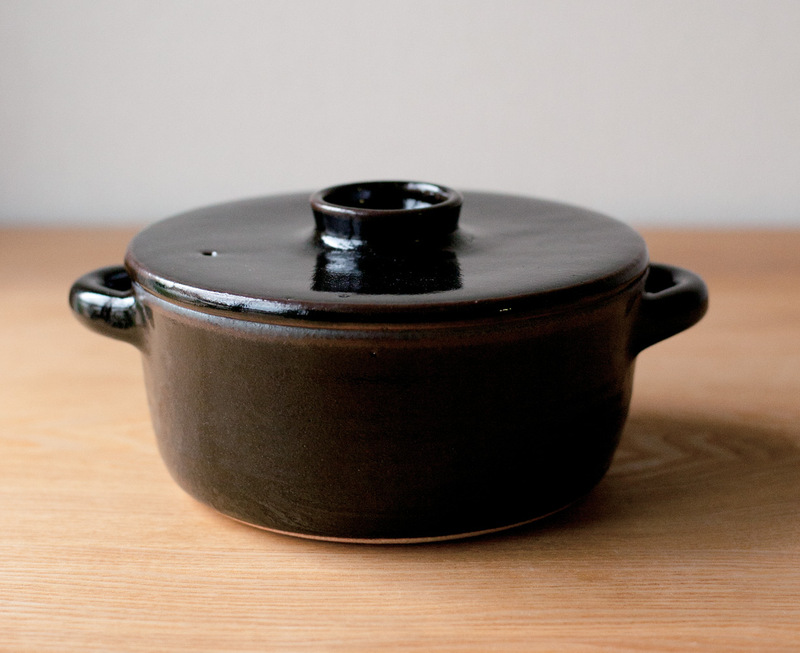 Suitable for everyday use as the small-sized pot can make a moderate amount of rice-porridge of about a bowl of rice. 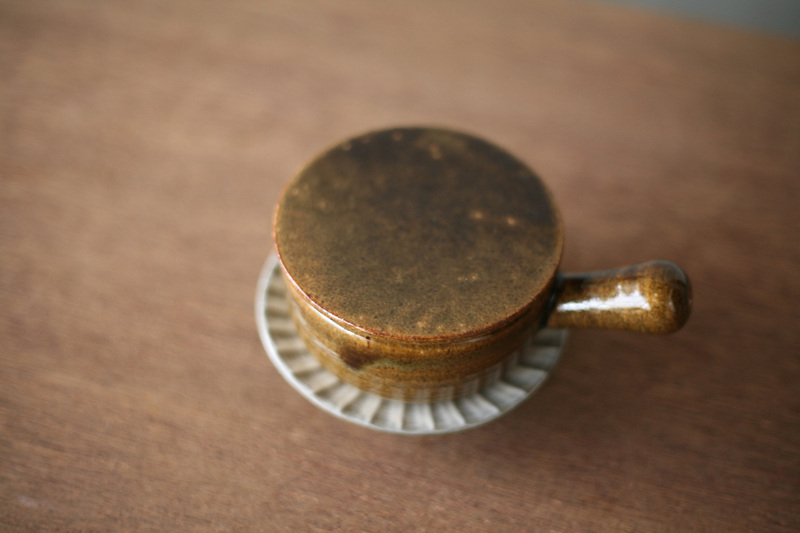 A medium-sized pot that use Iga's soil, with strong Japanese texture, and which is designed in a western-style. The profound feel of the Iga soil and its stylish form make both Japanese and western dishes stand out. 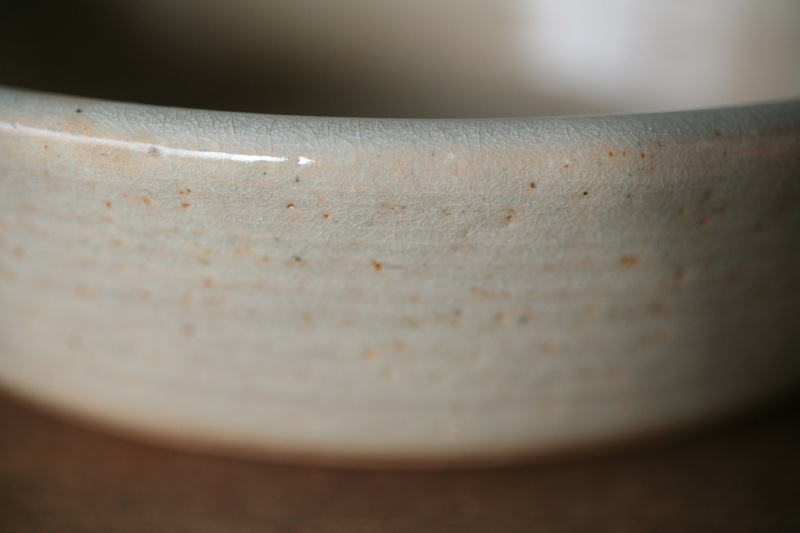 A ceramic brand in Tokai region, a region where many other ceramic production centers locates. 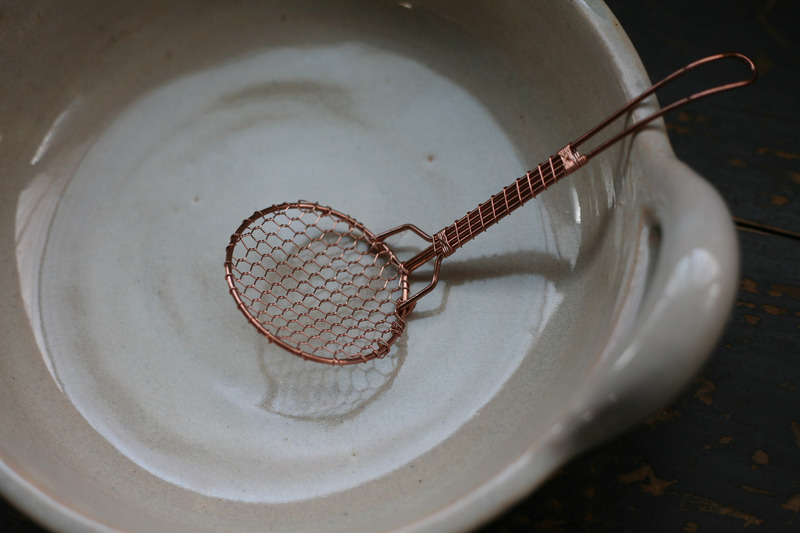 Works on the production under the concept of "Enriching users' lives by reintroducing proposals that matches with the modern lifestyle".